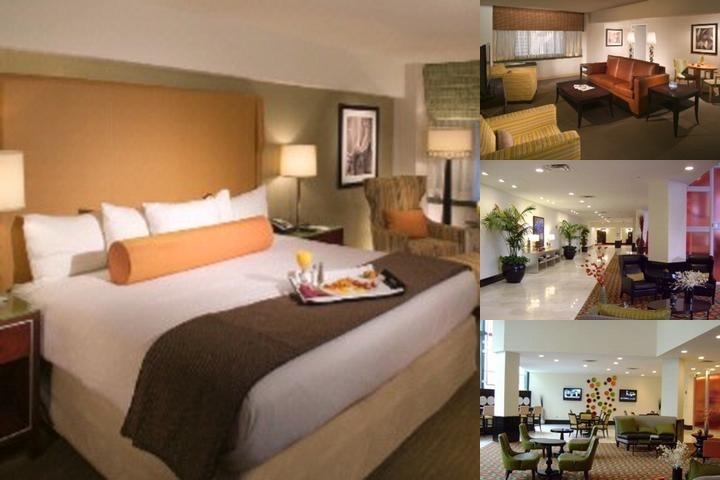 Major mall, restaurants, movie theater, off broadway theater all in walking distance. We are undergoing a complete renovation of the meeting space, public space and guestrooms in January 2008. Lounge/Bar Hours: 4p-12a Su.-Th, 4p-2a F-Sa. 6 pm the day of arrival. Large groups 24 hours before arrival. Local Shuttle Info: Complimentary shuttle within 5 mile radius.